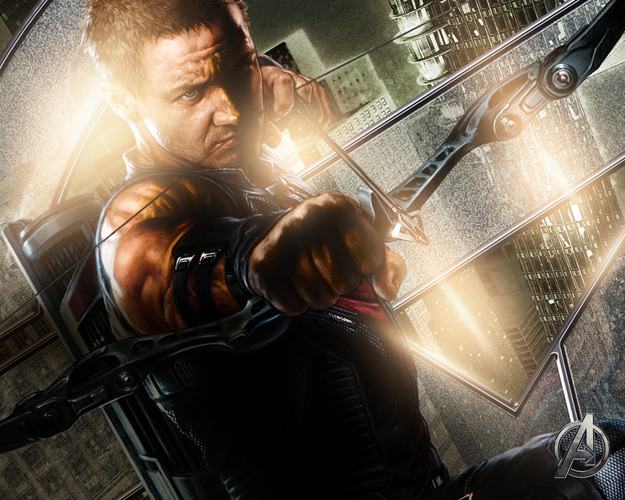 Still More “Avengers” Wallpapers Released. | The Cineaste's Lament. ← New “Amazing Spiderman” Clip Online. Still More “Avengers” Wallpapers Released. The folks at ComingSoon have a dozen ways to decorate your desktop from the upcoming Joss Whedon-directed superhero flick. I’ve posted a couple of favorites. 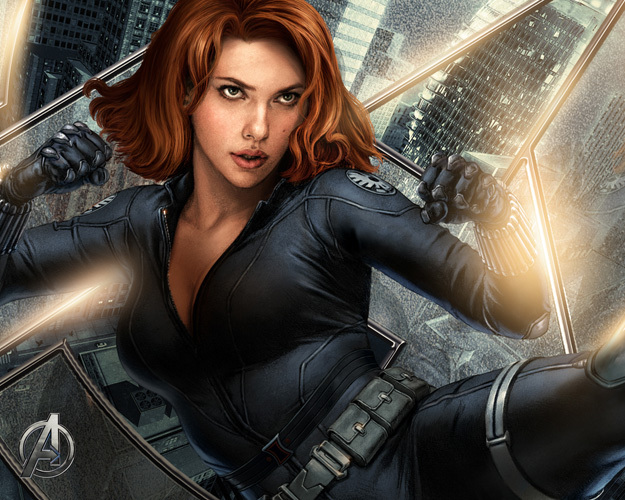 This entry was posted in action, Film News, Summer Blockbusters, Superhero Cinema and tagged Avengers new wallpaper, Black Widow, Hawkeye, Joss Whedon, The Avengers. Bookmark the permalink.